Soccer legends like Ronaldinho and Pele credit futsal for their fast thinking, dribbling, and passing. The quality, creativity, and technical perfection required by a good futsal player has produced world class soccer sensations all around the globe. For centuries, Futsal has been a stepping-stone for young talents dreaming of a soccer career. With a smaller pitch and fewer players than outdoor soccer, futsal requires a high level of ball control and technique, and gives each player the chance to show off their creative side. In the late 1930’s futsal occurred as a solution to the lack of soccer pitches in South America. Its name, originally meaning “hall football”, comes from Portugal and stuck with the game after it became popular in Brazil and Uruguay. It quickly spread throughout South America, becoming most popular in Brazil as a fun pick up form of soccer. Futsal is often played to lively music with a strong focus on great ball control and quick passing. The game was formally named Futsal in 1989 as part of FIFA’s efforts to unify the rules and market the sport worldwide. 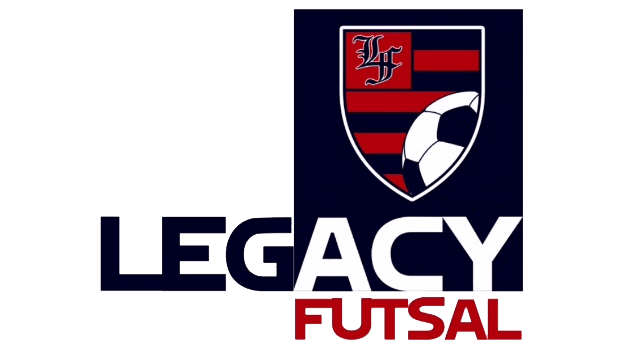 Futsal is a fast growing sport around the globe and is experiencing explosive growth in the U.S. Futsal’s developmental value is highly regarded and recognized as a powerful training vehicle within the soccer marketplace.